Summer is gone, but not the good times! On the other hand, if you feel a little bit more adventurous and have more time; join us to our yearly winter retreat to Mexico, organized by myself and my business partner Malakai Wellness. SIlke Bilke is a German yoga teacher based in San Sebastian. With a focus on breathing and body awareness she teaches a mixture of styles that lead from arriving on the mat, activating and warming up the body towards a state of concentration, tranquility and peace in the present moment. Her intention is to guide you on a journey that starts on the mat and continues beyond that in your day to day life. Because Yoga isn’t just postures, it’s a path to realize, that you are already perfect the way you are. Escape for a long weekend to San Sebastian, in the beautiful Basque county of Spain and treat yourself to a 4 day yoga and wellness retreat. 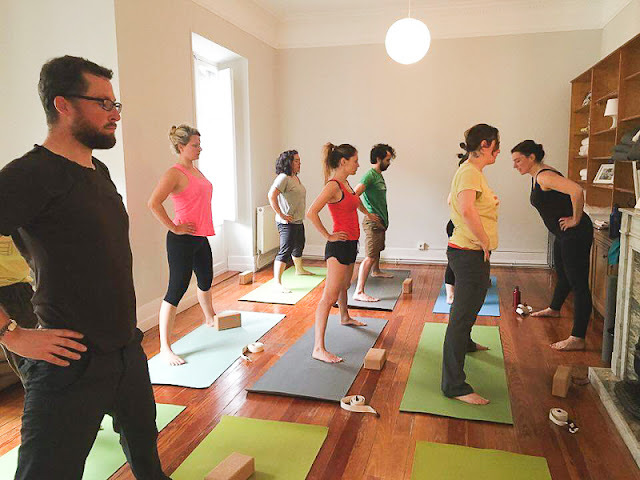 Stay at our relaxed Donosti Chill retreat house and enjoy daily yoga, healthy breakfasts, massages, cultural tours and more. 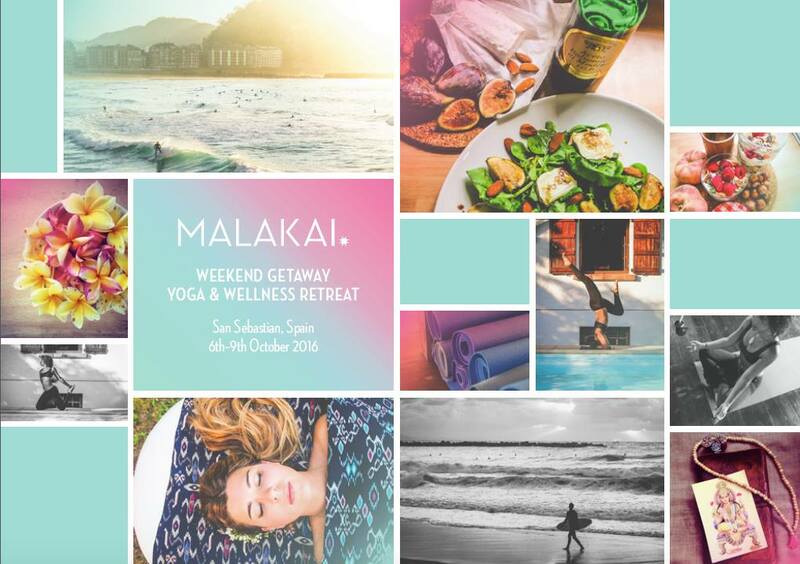 Malakai Wellness is a business inspired by traveling experiences and a healthy lifestyle, brought to you by passionate yoga teacher and masseuse Nathalie de Haaij with a base in London. Enjoy 10 days of surf and chill with a group of fun loving people, staying at the beautiful Villas Sayulita, on the Pacific coast of Mexico. 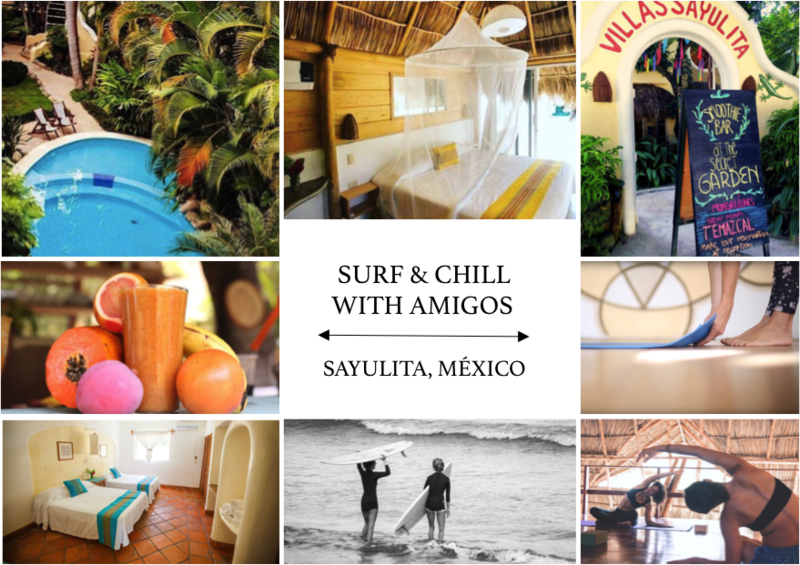 This is an easy going trip with no strict program, just lots of time to enjoy the waves, do a bit of yoga, get a massage, eat great food, connect with like-minded people and discover the vibrant Mexican culture.